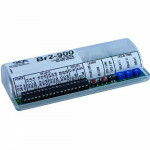 10RD900 BEA 900 MHz Digital Receiver for use with BEA 900MHz Transmitters. 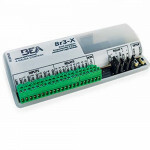 BEA 900MHz Transmitters a..
10RD433EH BEA is a 433 MHz Extended Hold Digital Receiver with integrated vestibule sequencing (3” x..
10R300 BEA Receiver, 300 MHz analog receiver that can be easily & neatly concealed inside of the..
BEA 10Br3-X Programmable 3 Relay Logic Module.10Br3-X information from BEA DescriptionBEA’s Restroo..
LCN 8310-865 Falcon Wireless Receiver. 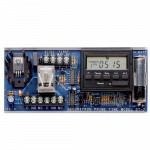 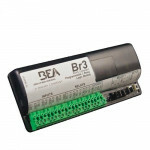 RECEIVER, 8310-865 Receiver, Wireless, 1 Channel, w/ ..
8310-845 LCN Logic Module, 3 Relay, Programable LCN 8310-845 Information Click for BEA Ident.. 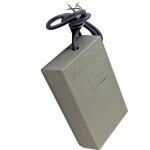 The LCN 8310-865 is a Wireless Receiver. 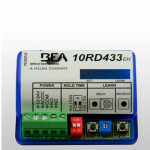 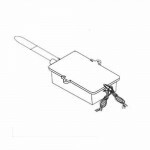 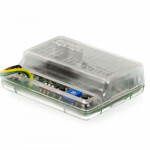 RECEIVER, 8310-865Click for BEA Identical Product R..
• 433MHz Radio frequency reciever.. 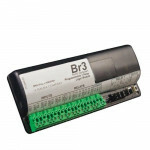 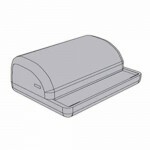 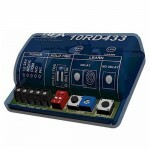 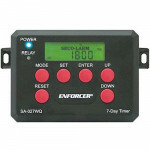 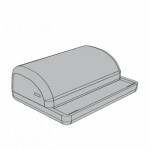 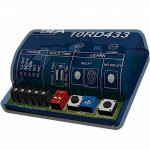 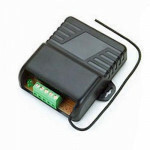 The Dorma RFR 12 is a Radio Frequency Receiver, required for use with all DORMA transmitter switches..